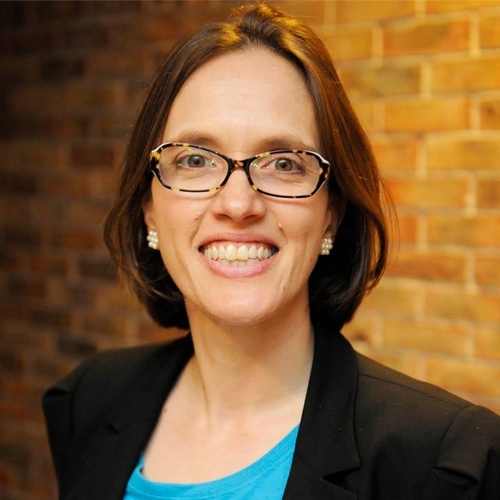 Jennifer Petoff is a Senior Program Manager for Google's Site Reliability Engineering team based in Dublin, Ireland. She co-leads SRE EDU (Google SRE's global training program) and is one of the co-editors of the best-selling book, Site Reliability Engineering: How Google Runs Production Systems. This talk addresses what we learned when scaling Site Reliability Engineering training best practices globally at Google. Along the way, we’ll share tips for small and large organizations alike on how you can learn from our experience and ensure that your SREs ramp up quickly.